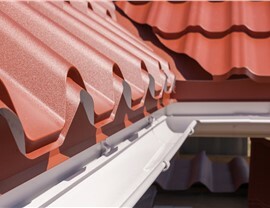 We provide superior roofing and gutter services for residential and commercial customers. 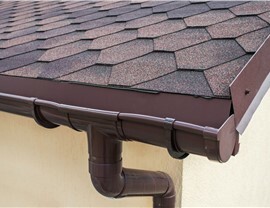 Rely on Gutter Protection to Keep the Leaves Out! 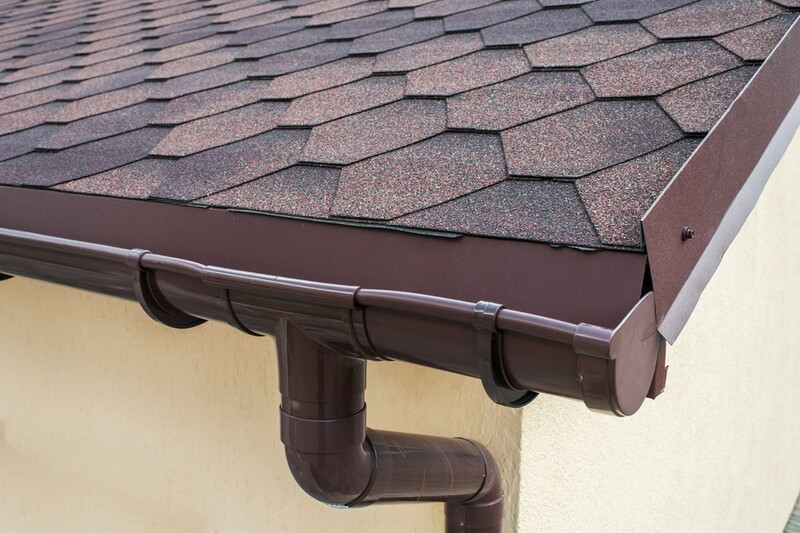 Gutter protection is essential, especially if you live in a wooded area or have a multi-story home. Without it, you'll be paying a professional to clean out those gutters twice a year—or clambering up a ladder to tackle it yourself! Our simple screened gutter guards keep the leaves, twigs, and even small creatures from getting into and clogging up your home's gutter system. 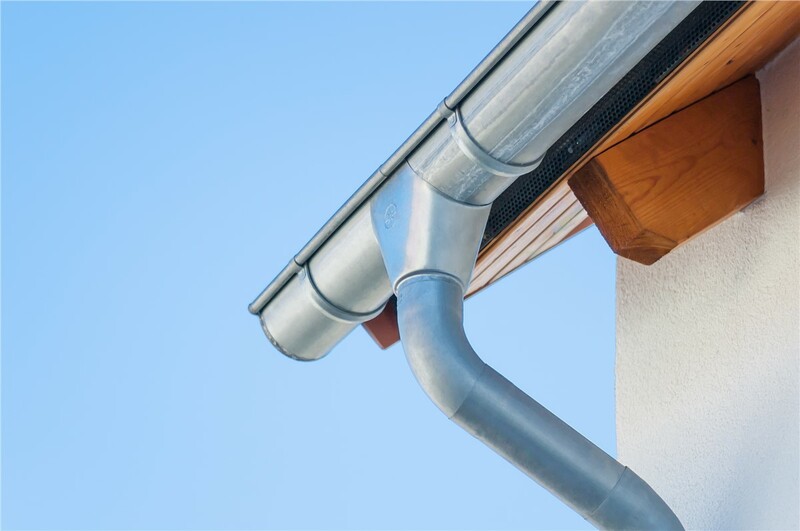 Whether you have a new build or just want to install new Seattle gutters on your home, our skilled contractors can manage the work quickly and easily. 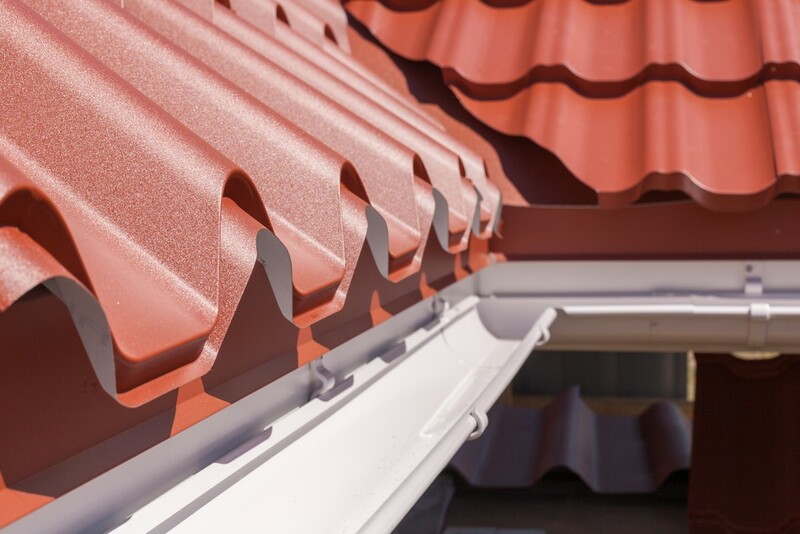 In fact, we handle dozens of different roofing projects and gutter installations every month, delivering high-quality results and service for each customer. Plus, you'll receive a long-lasting warranty to ensure the durability of your new gutters. Ice dams, debris clogs, and poor construction can all lead to damage that must be repaired to keep your gutter system working properly. Tristate Roofing will perform a complimentary inspection to track down any sources of damage, even those problem areas that are hidden from view. We'll also provide you with a fair and accurate written estimate for any gutter repair work. When the damage to your gutters is too severe to repair, or you want to replace older gutters with a reliable new system, we have many attractive options to choose from. All of our replacement gutters are made from durable, rust-resistant aluminum available in a selection of shapes and styles. 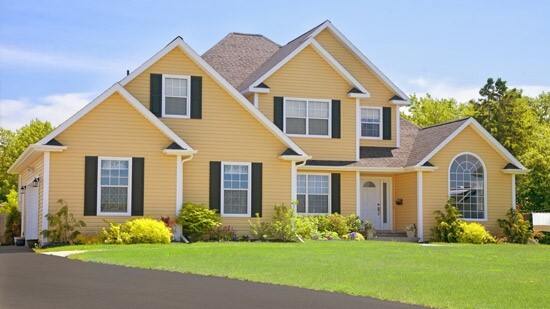 You can also choose from different color options to better match your home’s exterior. 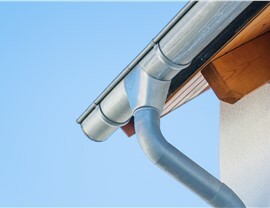 Your gutters are an important part of the home. Don't entrust their repair or installation to a fly by night company promising deceptively low rates. Instead, give Tristate Roofing a phone call to discuss your options during a no-cost consultation and roof inspection. We'll also be happy to provide a FREE price estimate for any of our gutter services when you fill out our online quote form. Get a complimentary quote for your home upgrade by submitting our online form today!